Just a reminder this Wednesday, October 3rdis the Adams Road Elementary Open House BBQ / Meet the Teachers Night. 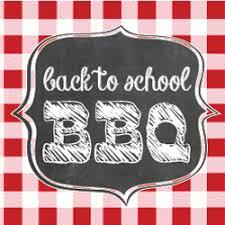 The BBQ is from 5:30-6:30pm and the Teacher’s classrooms are open from 6:30pm-7:30pm. Ordering for the BBQ is closedand there will be NOday of salesfood orders. If you ordered food for the BBQ, there will be a list of who ordered at the BBQ when you arrive so you can pick up your food. We look forward to seeing you there!